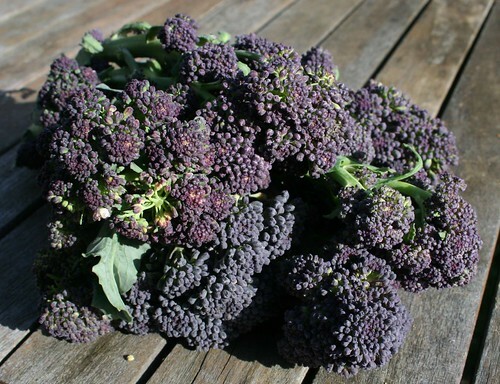 This beautiful vegetable has a much more delicate flavour than standard broccoli and it’s in season right now. 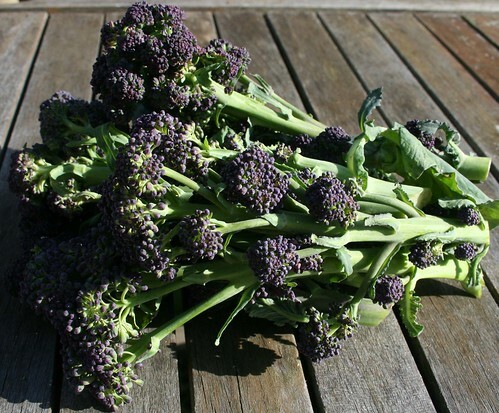 It just needs light cooking and is delicious simply steamed, boiled or even stir-fried. The leaves, heads and stalks are all edible but you may want to trim the stalk to avoid toughness and take off a few of the outer leaves.